Lueck's inc. installs high performance Therma Tru door systems. These fiberglass doors are built to be reliable, and strong. Each door is stylish because all Therma Tru doors are molded with real wood graining and detail. 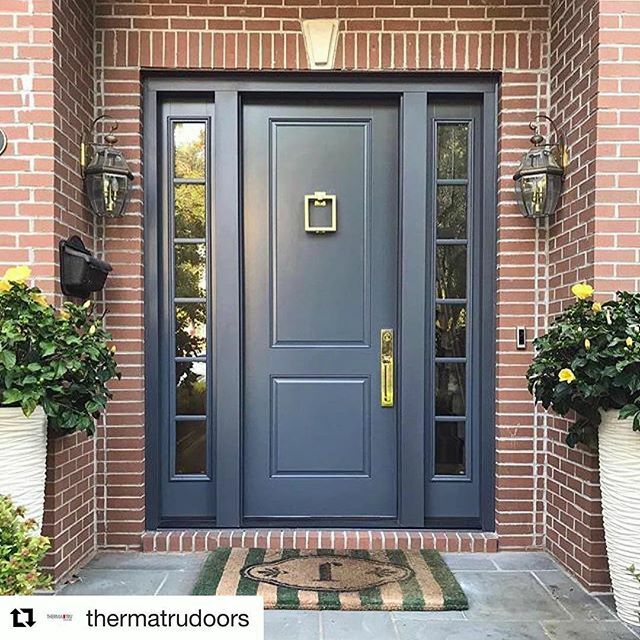 We have chosen to sell Therma Tru doors because they are more resistant than wood doors to forced entry and provide you with a great level of security. These door systems are also energy efficient because they come complete with a solid polyurethane foam core which actually offers five times the insulating value of wood. Each Therma Tru door also has an energy efficient seal and will not warp, crack, or rot like wood doors often do. If you are looking for security, durability and style then the Therma Tru doors from Lueck's are sure to please. Any door system purchased from Lueck's can be installed by our expert carpenters.